A report on Just-Auto.com reveals that Fiat is dropping its staple model Punto in favor of a four-door version of the 500. The mass-market hatchback would get built at Fiat's Tychy plant in Poland, understandably returning higher margins as it is from the 500 family, a recognized lifestyle brand. The publication learns that building the car in Poland would save cost and improve profit margins, but it fails to put a date on it. The Punto gets the boot as Fiat wants two product lines - one for the mass market and one for the premium market. 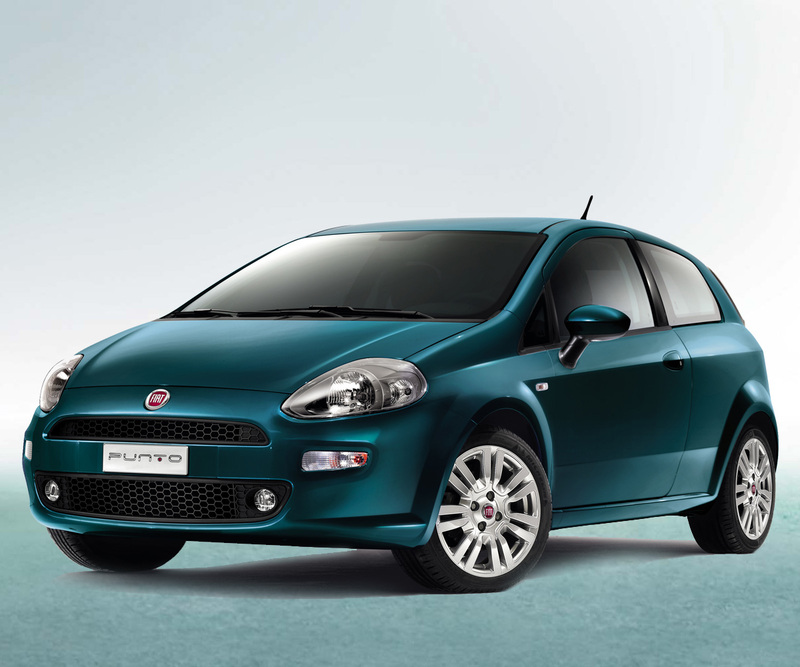 The Punto which has visually stayed almost the same since 2005, accounted for 31 percent of Fiat’s European sales in 2007. Since then its sales and Fiat's European business have fallen with operating losses reaching EUR2bn from 2011. Fiat's market share in Europe also shrunk from 9.3 percent in 2009 to 6.2 percent this year. To turnaround, Fiat will split models into the Panda line that addresses budget car buyers and the 500 line which targets trendy car buyers, the report adds. The Punto, which is on the fence, has no future in the twin-pronged strategy. It is also explained that Fiat will only produce luxury or premium models from its Italian factories of Fiat, Alfa Romeo and Maserati brands to get the best from the country's skilled but expensive labour.